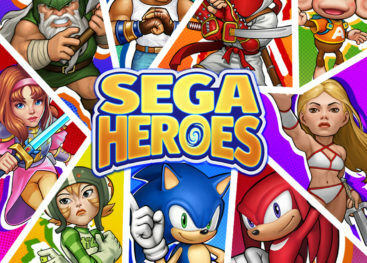 SEGA Heroes is out now on mobile devices. Demiurge Studios is behind it, and we miiiight just have an interesting piece with them next week. Stay tuned! In the meantime, check out the press release and screenshots below. 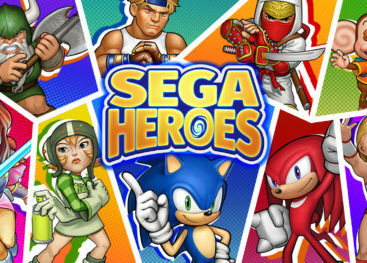 Download SEGA Heroesnow and join the battle! 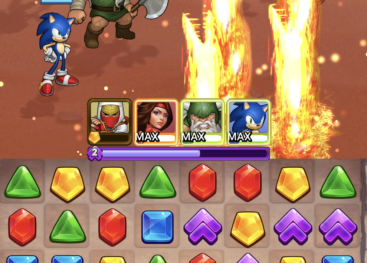 To stay up-to-date with in-game events, cast your vote in polls, share your opinions in surveys, and interact with other players, check out the SEGA Heroes Discord and follow our dedicated Facebook and Twitter accounts. ©SEGA. All rights reserved. SEGA is registered in the US Patent and Trademark Office. 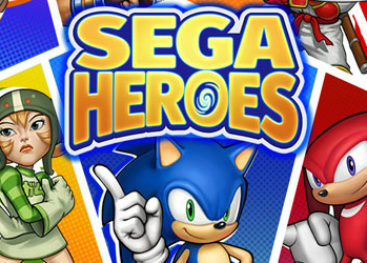 SEGA, the SEGA logo and SEGA Heroes are either registered trademarks or trademarks of SEGA Holdings, Co., Ltd or it’s affiliates. DEMIURGE and DEMIURGE STUDIOS are either registered trademarks or trademarks of Demiurge Studios, Inc. All other trademarks are the property of their respective owners. 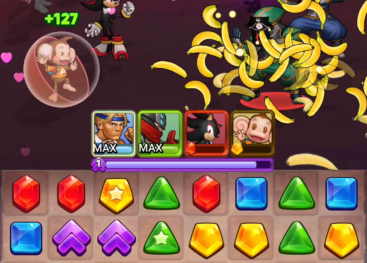 Rumor Alert: More New Sonic Generations Stages?